The Videogame BANG! is back with more gaming then gaming. Sir Aaron Carter, Cory, Webb, and Emma are here with all talking about the games. 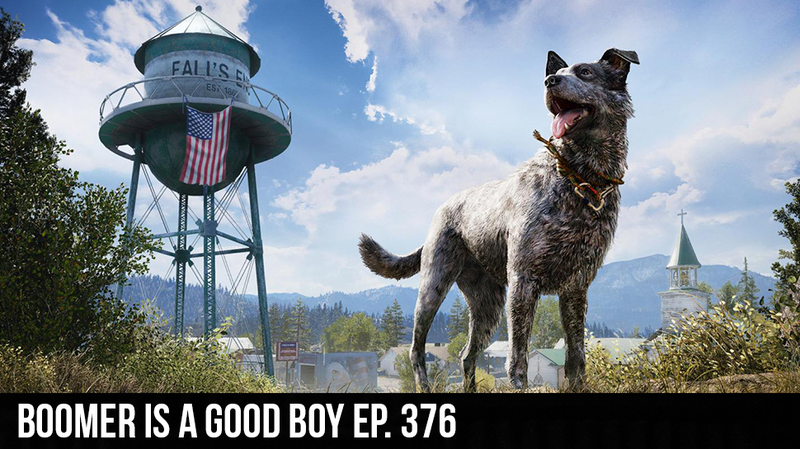 Emma gives her swift review of Far Cry 5, we also recap tales from the sea, and if the second half of the show we cover all the latest news in the gaming world.